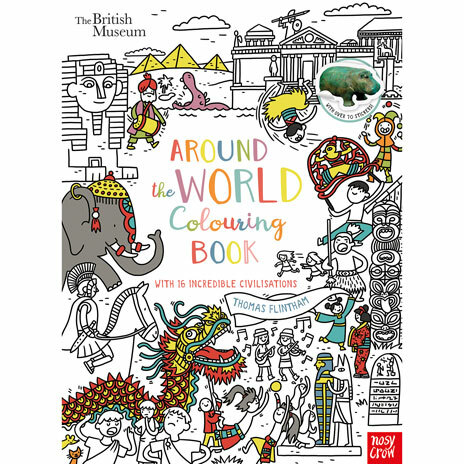 There?s a whole world to explore inside the British Museum, and with this beautiful colouring book, readers can take a tour around each civilisation and get creative at the same time! Aspiring artists can pick up their colouring pencils and bring the scenes and objects to life, whilst learning about life in different cultures. From a bustling ancient Greek marketplace to a traditional dragon parade around China?s Forbidden City, and many more spectacular scenes in between, this book is a fantastically fun way to explore different cultures. 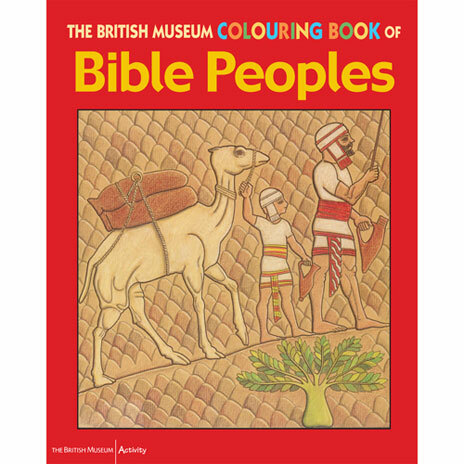 And with four pages of colour photographic stickers to have fun with too, this is the ideal book to get young readers excited about the British Museum ? and indeed the world! 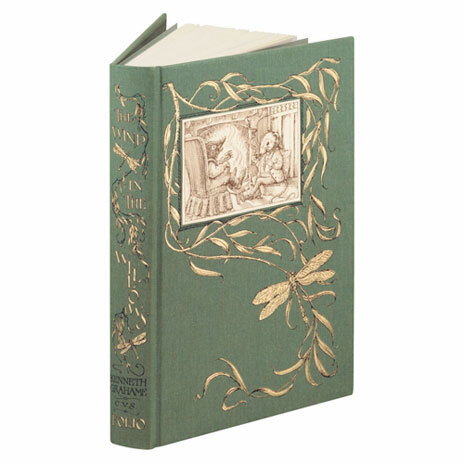 Nosy Crow is a small, multi-award-winning, independent company. We began publishing child-focused, parent-friendly children?s books and apps in January 2011 with the aim of creating books and apps that encourage children to read for pleasure. 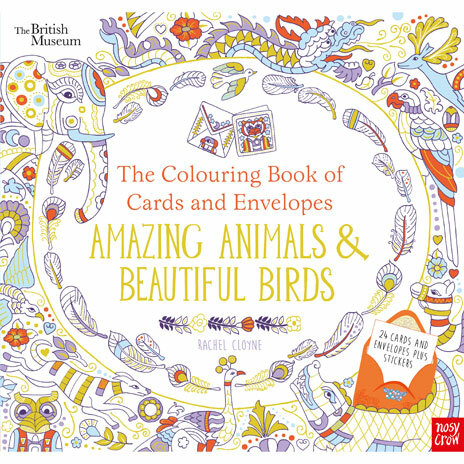 Nosy Crow is working with the British Museum in an exclusive partnership to create a broad range of children?s books.